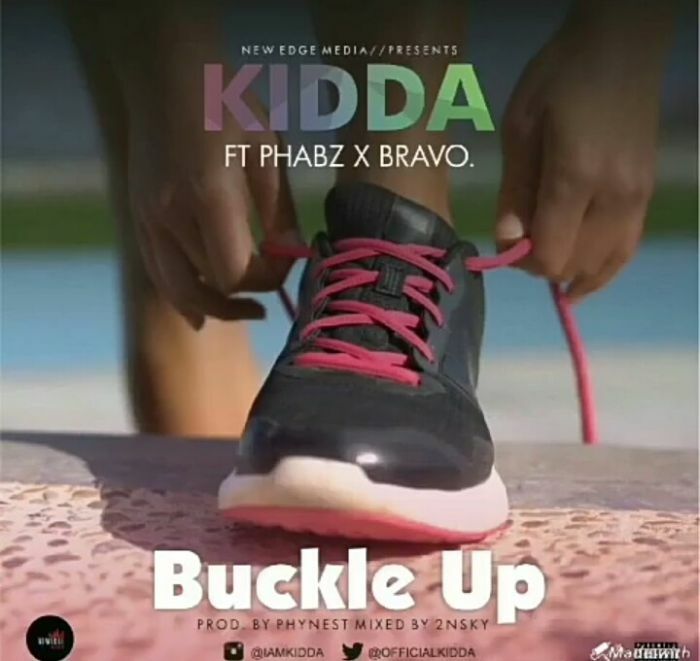 [Download Music] Kidda – "Buckle up" and "Mechanic"
description [Download Music] Kidda – "Buckle up" and "Mechanic"
Rap Diva #Kidda who is known for her proverb laden lyrics, versatility and rap style has been in and out of the studio for some months. After recently dropping a monster single titled ‘Issa Vibe’ which was well accepted by her fans, she finally decided to bless her fans with her latest body of works. The songstress who is signed unto Newedgemedia, a talent management brand recently revealed to her fans on her social media pages that she was working on something big, her debut EP and can’t wait to share it with them. After months of back to back recordings, the EP is finally ready and out! The EP which she titled “The Next Big Thing” Consists of six new songs with three bonus tracks. The EP is one compilation of songs you need to have on your playlist. 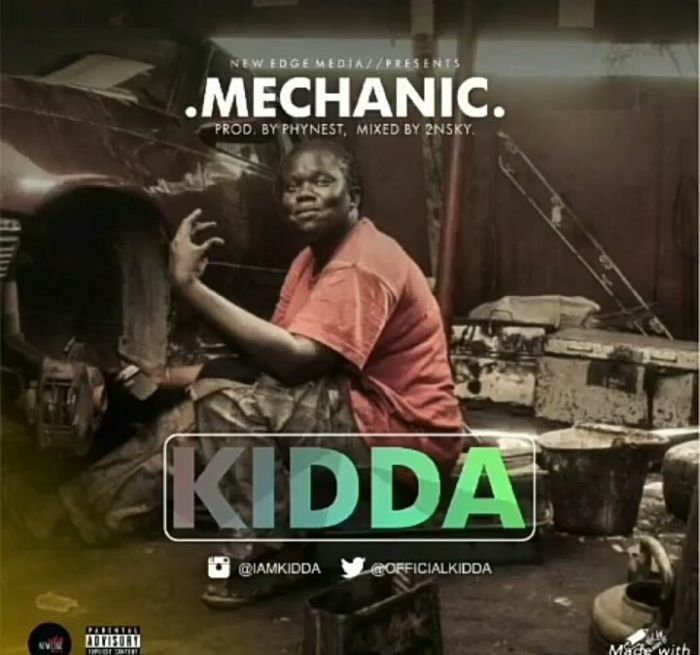 Kidda‘s versatility was quite visible as she totally transformed from the normal style she is known with to deliver something much more breathtaking. She’s gifting her fans two singles of the EP, “Buckle Up” and “Mechanic”.